If you think traffic jams and backups on the interstate are aggravating, then you haven’t experienced a backed-up sewer line! 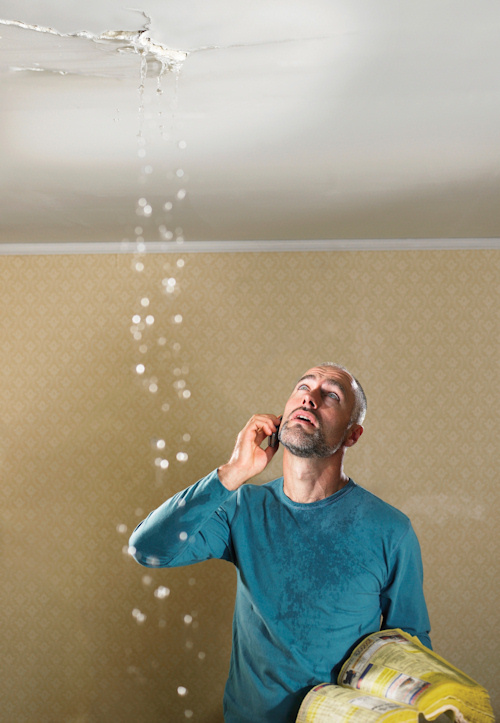 If your Knoxville area home or building has a sewer line break or problem, call Knoxville Plumbing. Sewer line replacement is not uncommon due to our shifting and expansive soils. Knoxville Plumbing has satisfied Knoxville area customers with its dedication to the project, its emphasis on safety, and its ability to take on big challenges while getting the job done responsibly, on budget, and within the time frame. Lots of things can block, restrict or damage sewer lines. 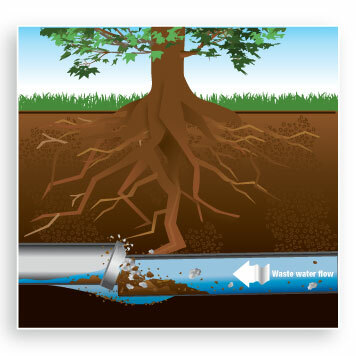 Shifting soil or freezing ground can crack or collapse pipes. A build-up of grease, paper, waste and foreign objects can prohibit proper flow. 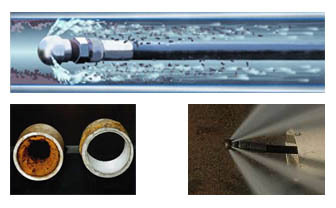 And the passage of time can cause pipe corrosion or breaks in pipe seals. Knoxville Plumbing has continuously provided Knoxville residential clients with all of their excavation, sewer line repair, plumbing, sewage, and drainage needs for years. Our expertise and experience with all aspects of plumbing and excavating allow us to provide the most complete service possible. Our customers’ satisfaction is our highest priority, making sure that we provide not only excellent and professional service, but also a great price for our clients. So when you are looking to have your plumbing, excavating, sewer, or drainage services done by a quality professional who knows the Knoxville expansive soil issues, Knoxville Plumbing is the call to make. 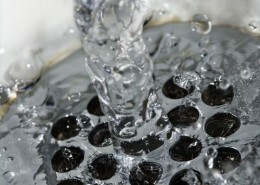 Knoxville Plumbing understands the importance of quality throughout the entire construction process. We also know that time lines and budgets are critical to your success. Do what our customers have done–give Knoxville Plumbing an opportunity and experience the difference. Personalized customer service and attention to quality have set us apart from the competition. 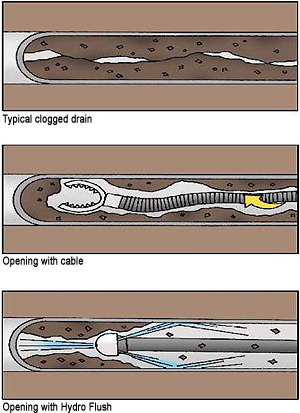 With Knoxville Plumbing Excavating you can expect the best.